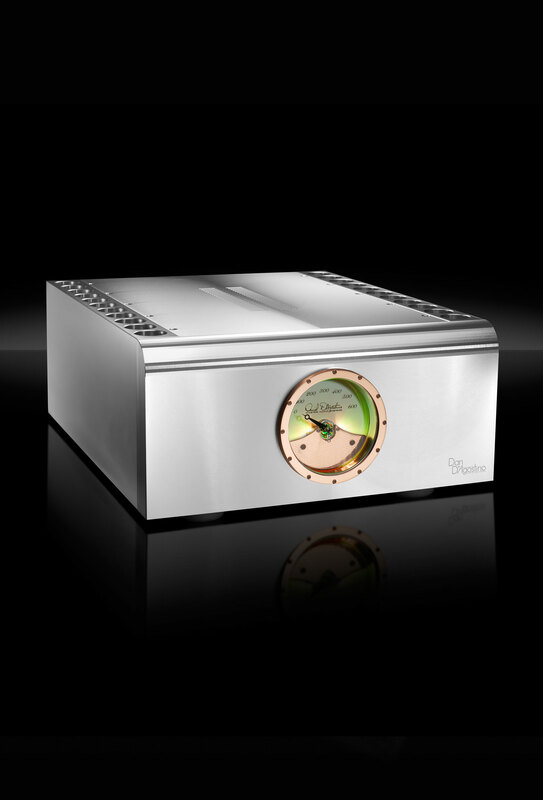 Until now, choosing an integrated amplifier always meant choosing compromise. 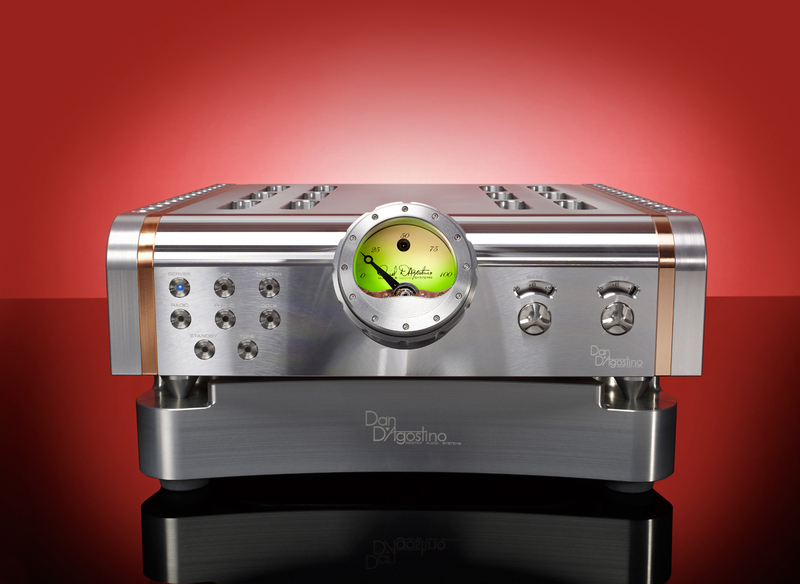 But that's because until now, no integrated amplifier has ever borne the signature of Dan D'Agostino. 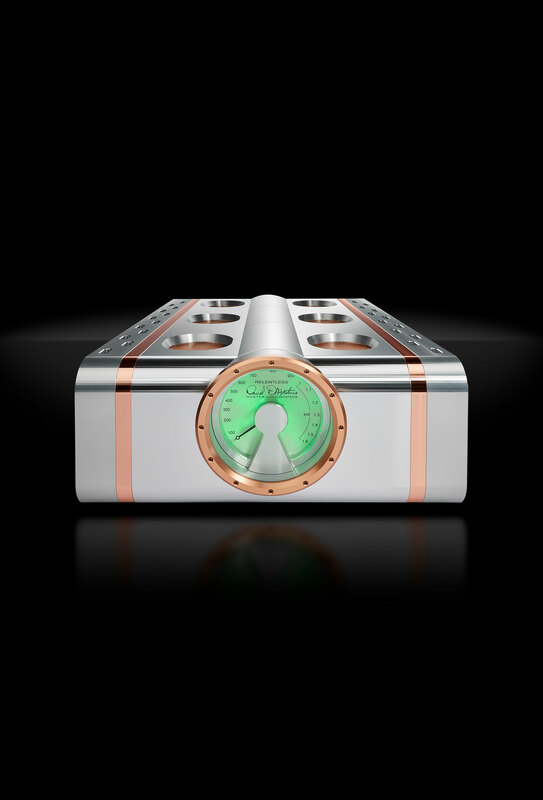 The new Momentum integrated amplifier combines the core audio circuits of the Momentum preamplifier and the Momentum stereo amplifier, both of which have been acclaimed by respected reviewers around the world as among the best audio components every created. 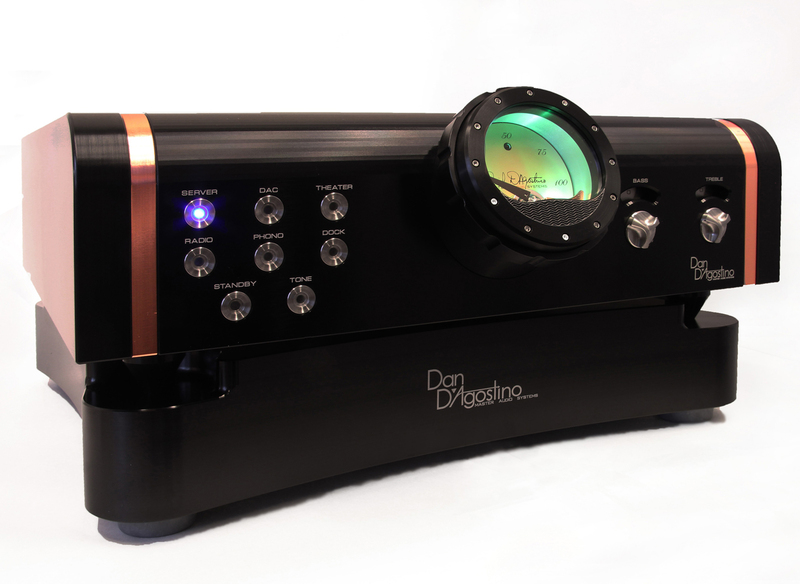 The front panel has the same look and functionality as the Momentum preamplifier, with an illuminated dial and indicator needles inspired by classic Swiss watches. Six balanced XLR inputs are provided on the back panel. 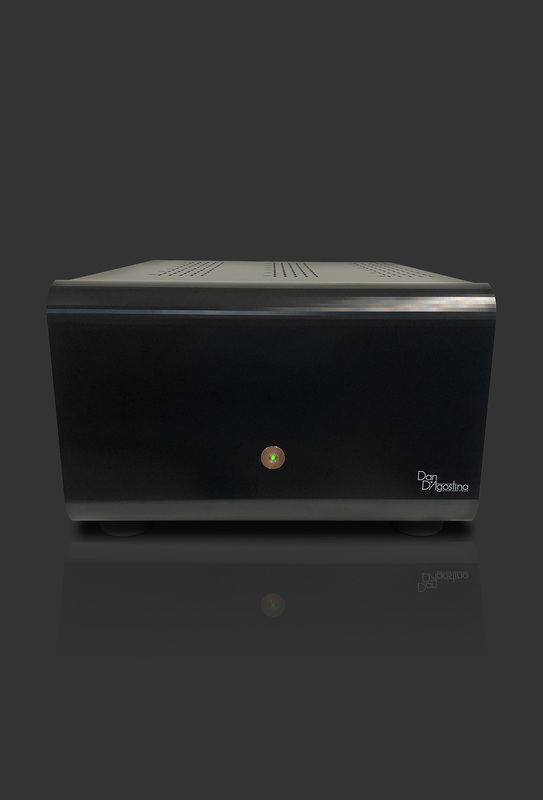 Bypassable tone controls allow the listener to customize the sound to suit the recording or personal taste, without affecting the fundamental sound quality and musicality of the unit. 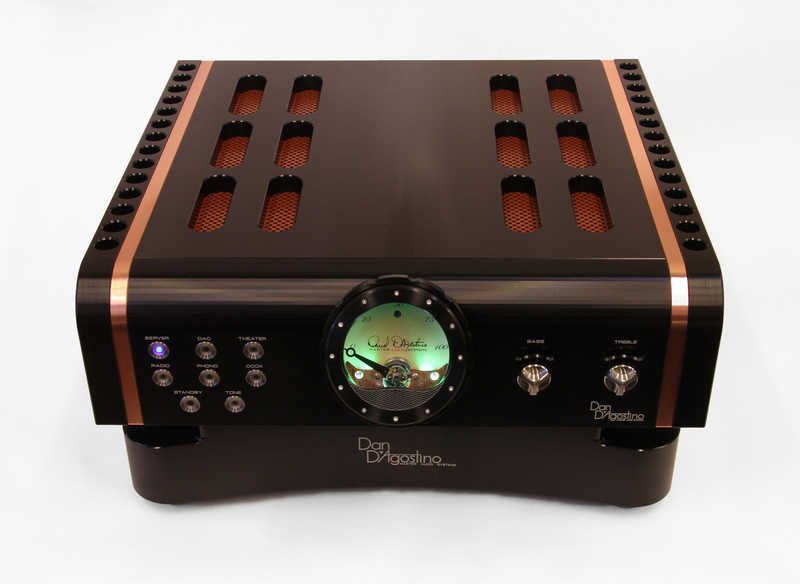 The amplifier section is conservatively rated at 200 watts per channel into 8 ohms and 400 watts per channel into 4 ohms. 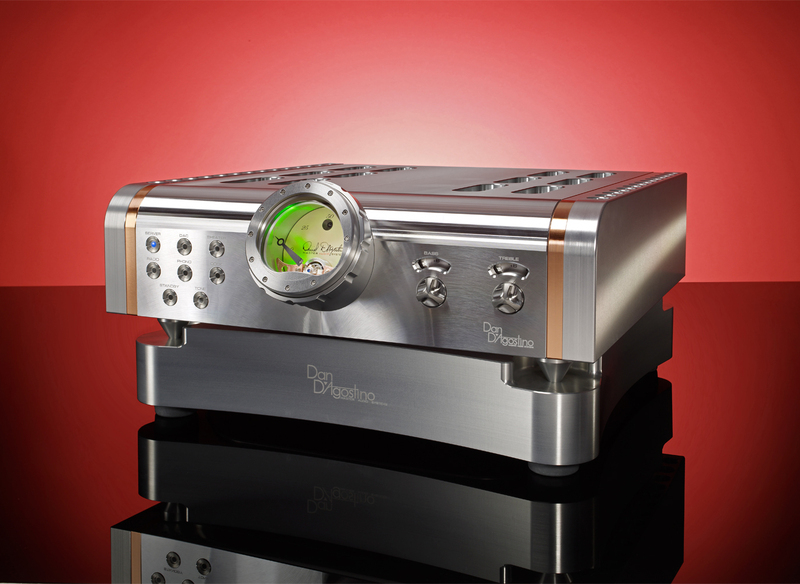 A completely separate power supply, encased in a chassis machined from solid aluminum billet, isolates the sensitive audio circuitry from electromagnetic interference. 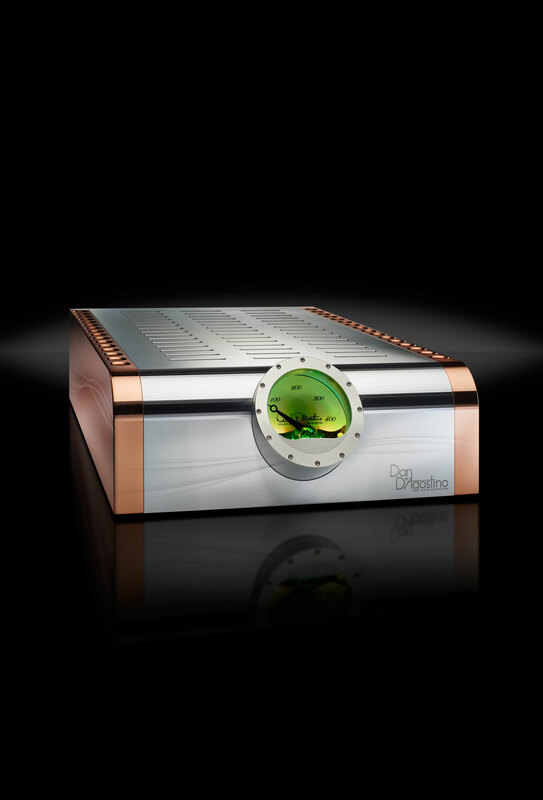 The Momentum integrated amplifier is an audio first: an integrated amplifier without compromise.